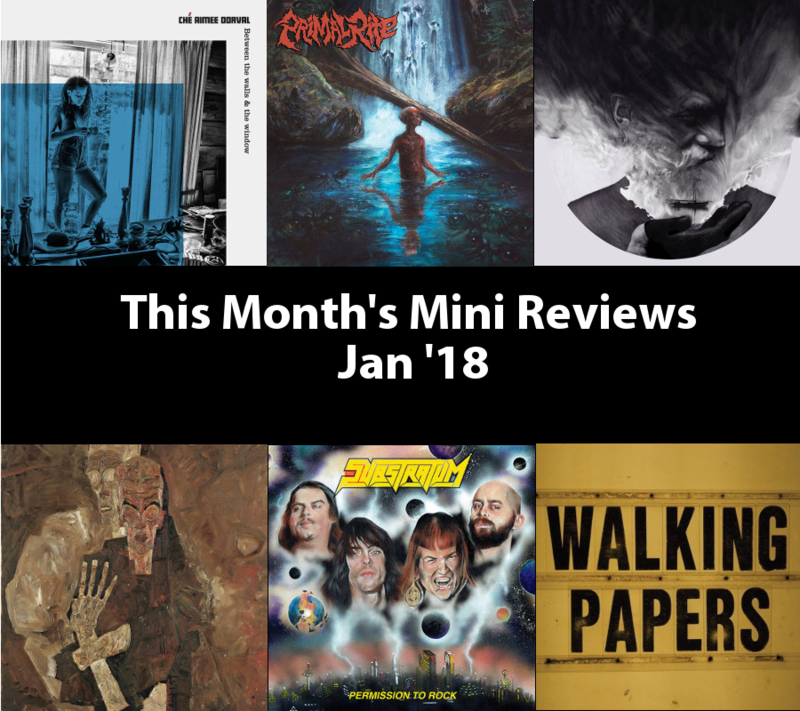 Yeah, I’m two week’s late with this, but better late than never, right? 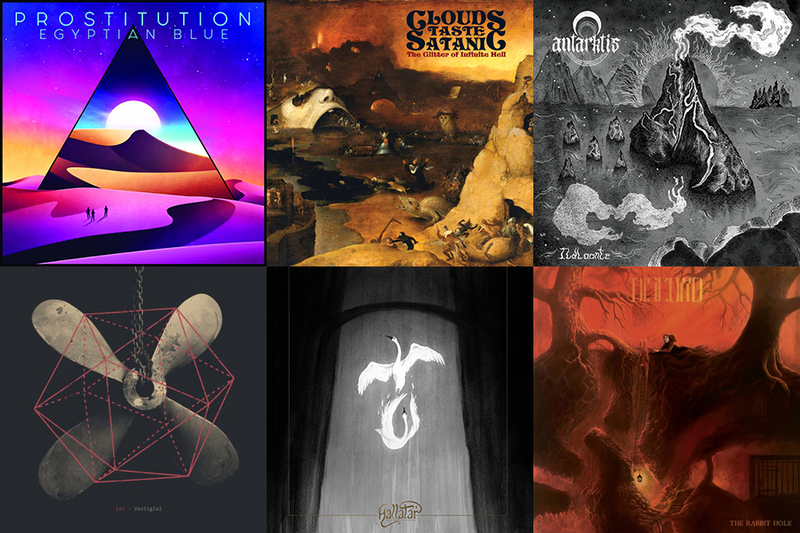 Here’s some of my random picks from last month that stuck out to me; remember, this isn’t a ‘top picks’ for the month or anything, just some releases that might have flown under some of your radars. 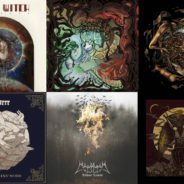 I couldn’t honestly say if October really was a great month for doom metal or if that’s just where my head has been lately, but it seems that my picks for this month’s round-up of heavy metal reviews leans to the slow and low side of the spectrum. 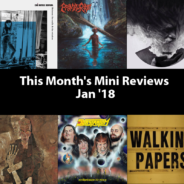 Ever since starting the podcast for this site I haven’t really had much time for reviewing albums, so I’ve decided to start a new monthly column for little bite-sized rundowns that I can put together in the time I have available and present it as sort of a rundown of the releases that grabbed my attention in the previous month. 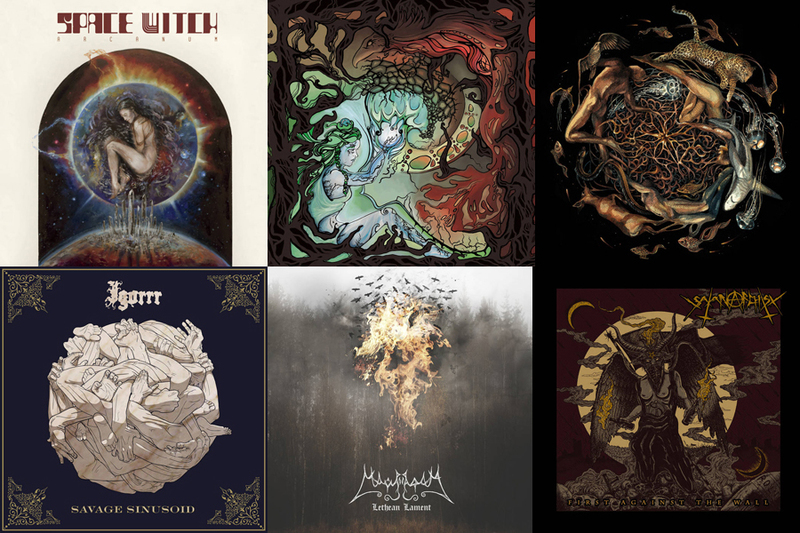 Here’s some Aussies who know how to take old school death, black, and doom and make it sound modern. 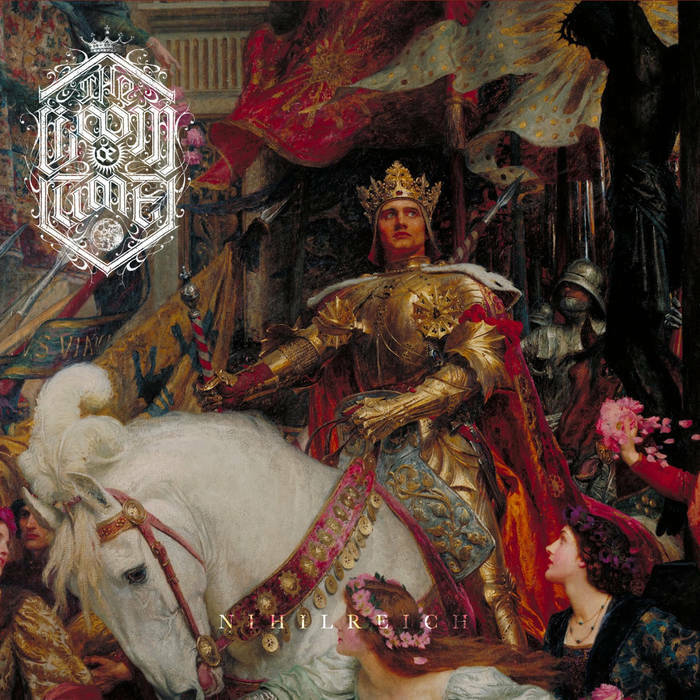 Check out The Loom of Time’s short ‘n bleak new album, NihilReich. 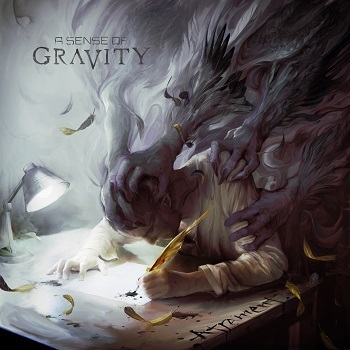 Seattle progressive metallers A Sense of Gravity are finally back with their sophomore effort, Atrament. Their debut was a hard act to follow, but the band focused in with laser precision on what they wanted to do and delivered a ferocious and technical assault of the senses. 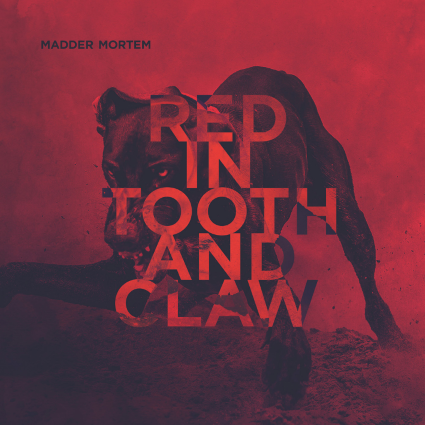 After a long wait of seven years, Norwegian progressive doom band Madder Mortem have returned with a new album. 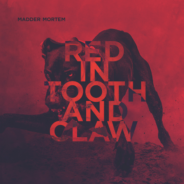 ‘Red In Tooth And Claw’ is an appropriate title for a band showing themselves to still be out for blood. 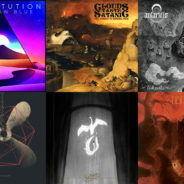 Dark, weird, and heavy music is always welcome.